We know we harp on about maintenance for your final drive motors, but there's a great reason why: we know that your final drive will last years longer if you take care of it. Repairs and replacements are not only expensive, but also lead to downtime, missed deadlines, and frustration. A few hours a year can save you a few weeks of lost time when your final drive breaks down unexpectedly! And it will break down, if you don't take care of it. 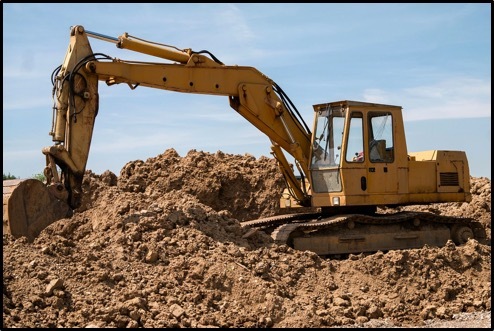 In this Shop Talk Blog post, we are going to talk about three key tasks that can help you keep the final drive on your hydraulic excavator running efficiently. 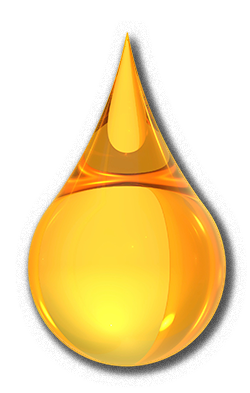 Over time, gear oil degrades and loses its ability to serve these purposes. When a final drive overheats, the degradation process speeds up. Because of this kind of deterioration, gear oil must be changed periodically. It is also important to regularly check the gear oil levels. When gear oil levels drop too low, your final drive will experience severe damage that gets worse the longer it is neglected. Eventually, it leads to expensive, time-consuming repairs. If the gear oil has to be topped off repeatedly, there is a strong chance that your final drive has developed a leak around the main seal. Not only can gear oil leak out, but abrasive, damaging contaminants can also make their way inside your final drive housing. Left untreated, this will destroy a final drive beyond repair. If the undercarriage is not kept clean, debris can build up around the final drive motor. As that debris gets packed together, it can displace the seals on the final drive. The result is premature seal failure and leaking gear oil or hydraulic fluid (depending on which seal is involved). It also allows contaminants to work their way inside the travel motor. The result can be hundreds of dollars spent on repairs or, in worst case scenarios, thousands of dollars on replacement final drives. Cleaning the undercarriage with a pressure washer is not a pleasant task, especially at the end of a long day. However, this maintenance task will make visual inspections more productive and extend the life of your travel motor. 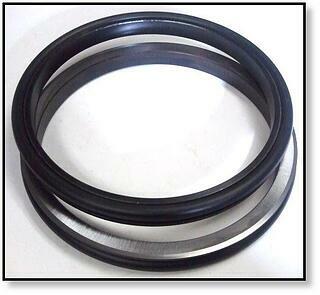 Floating face seals are referred to by many names: duo-cone seals, toric rings, face seals, or lifetime seals. The floating face seal sets against the hub and holds the gear oil inside the planetary hub. It also keeps damaging contaminants, including water and debris, out of your final drive. The floating face seals must be replaced when they have reached the end of their useful life. One way to tell when the floating face seal has been compromised is to look for a leak behind the sprocket. Paying attention to the gear oil, the undercarriage, and floating face seals are three key ways to effectively maintaining the final drive motors on your hydraulic excavator. The simple final drive maintenance tasks discussed in this post can help you keep your equipment running efficiently and maintain the value of your equipment. If you are not confident in the doing the maintenance tasks yourself, inquire at a hydraulics shop near you, or call a final drive dealer to get some pointers. Texas Final Drive is your partner in providing new or remanufactured final drive hydraulic motors from a single mini-excavator to a fleet of heavy equipment. Call today so we can find the right final drive or hydraulic component for you, or check out our online store to find your O.E.M. manufacturer brand motor now.